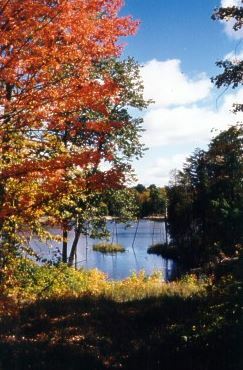 White Birches Cottages is located in Port Loring, Ontario. 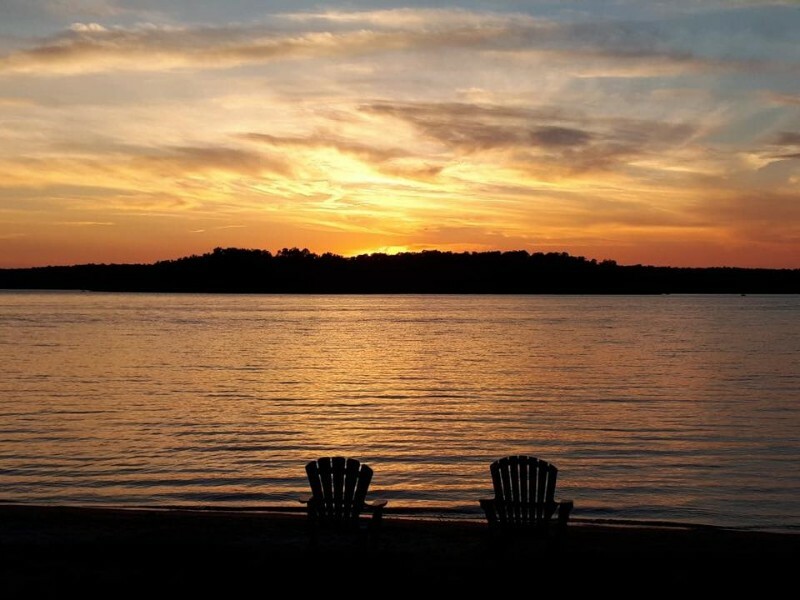 Our lovely resort is situated on a peninsula between Wilson Lake and Pigeon Lake, one of a chain of 3 beautiful lakes on the Pickerel River System. 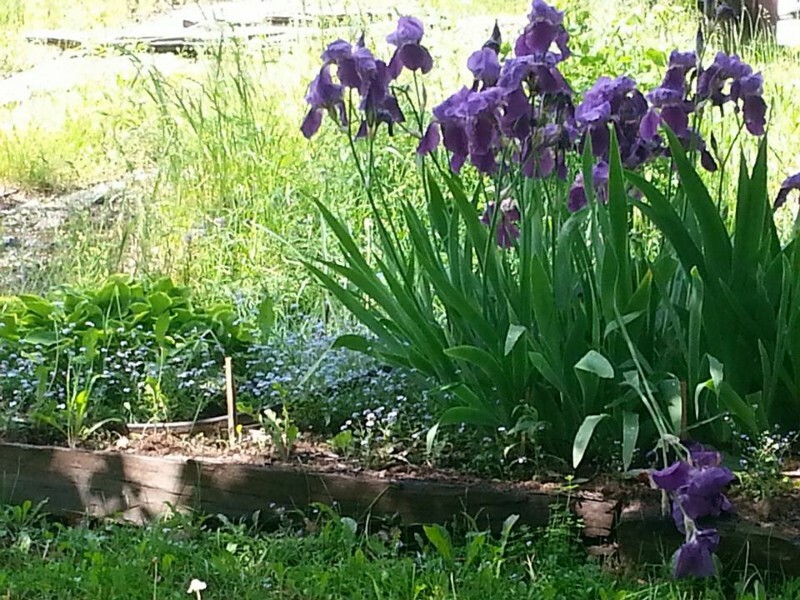 We offer housekeeping cottages, park model trailers, camping cabins, RV and tent sites. 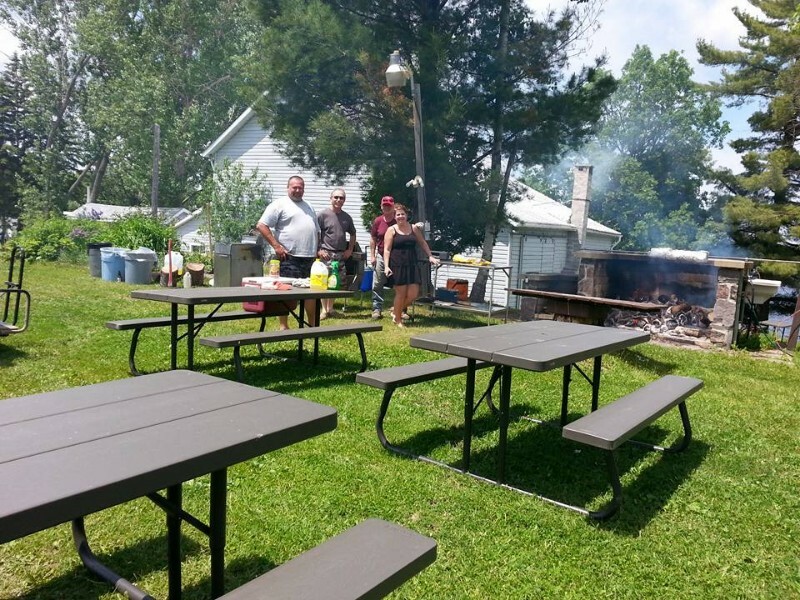 Group camping and outpost cottages. Boat and Motor rentals available. 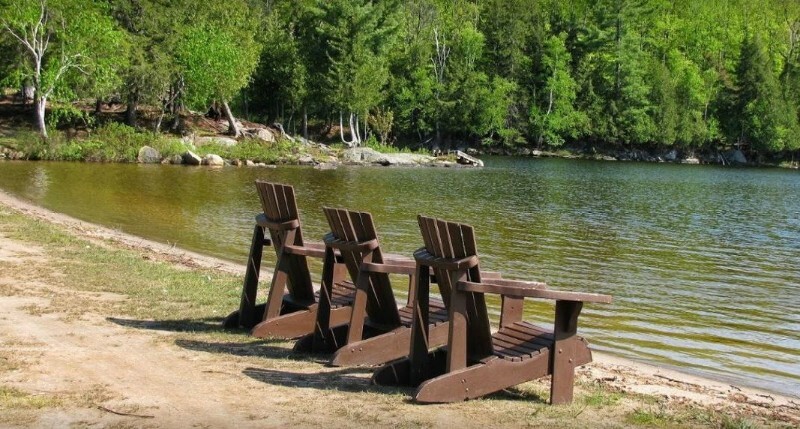 We have a laundromat, sauna, recreation room, children’s playground, beaches, secluded picnic areas & forest trails. Great for family fun! !